The May 25 seminar, which qualified for one-hour of CEU credit for community association property managers, focused on the legal strategies and tactics that associations should use in their efforts to collect from delinquent unit owners. 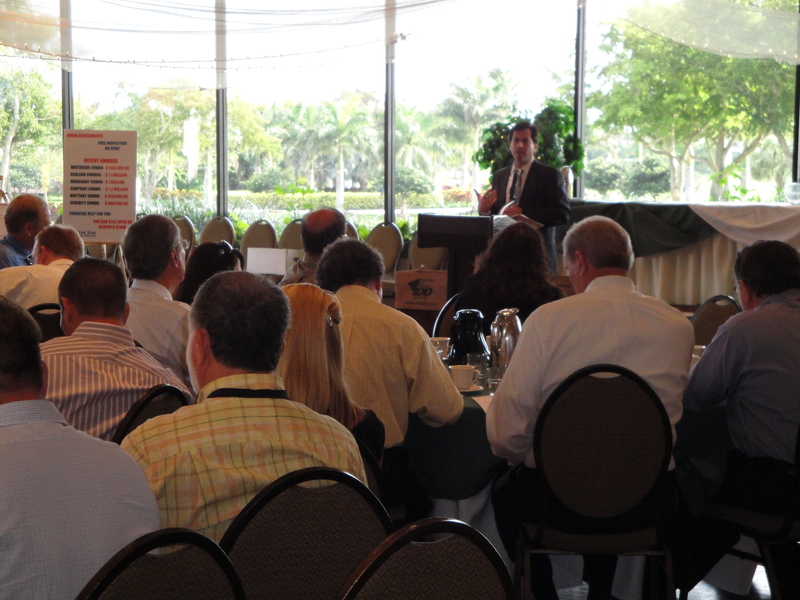 It covered a considerable number of real-world case studies and examples as well as some of the most recent court rulings, and many of the attendees were able to have their specific questions answered by Guillermo Mancebo and Howard Perl, who are also attorneys from the law firm who focus on homeowners and condominium association matters. Many of the attorneys at Siegfried, Rivera, Lerner, De La Torre & Sobel who focus on representing and counseling community associations throughout South Florida are active members of the local CAI chapters. This important organization provides an excellent forum for the members and officers of local HOA and condominium associations as well as their property managers to exchange ideas and learn about the latest developments affecting community associations. 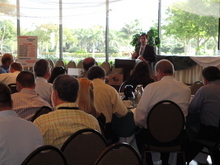 We look forward to leading more helpful presentations for the South Florida CAI chapters in the future, and additional information on the Southeast Florida Chapter is available at www.cai-seflorida.org.